Home » Service Manual Catalog » Chipless Solutions » CHLES_WF4730 I have paid for Reset Key but not received yet. 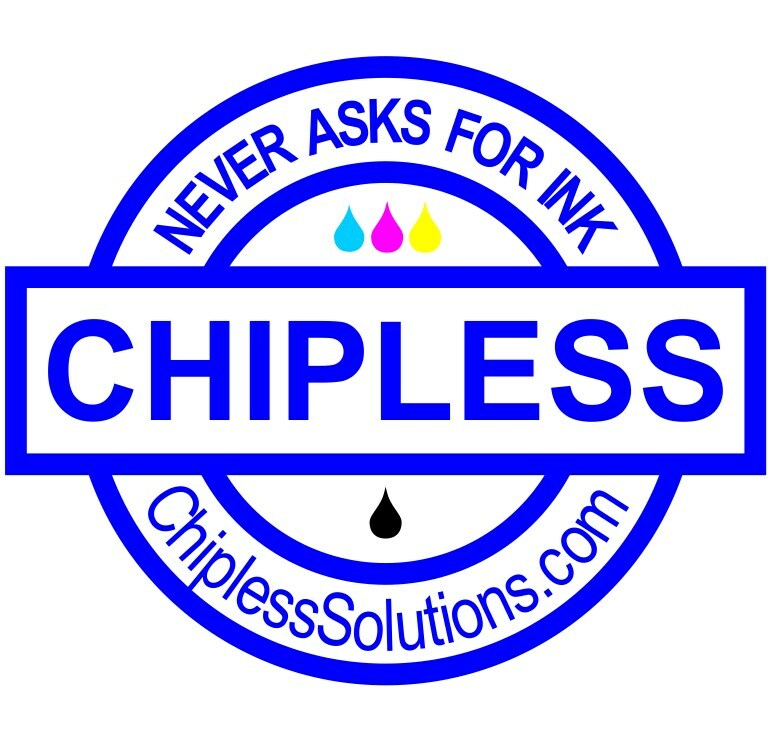 Activation Key for making Epson WF-4720, WF-4730, WF-4734, PX-M780F Chipless! POWER BUTTON and RIGHT UPPER DISPLAY CORNER – wait about 3 sec until Blue Power Led is ON - then release all buttons. 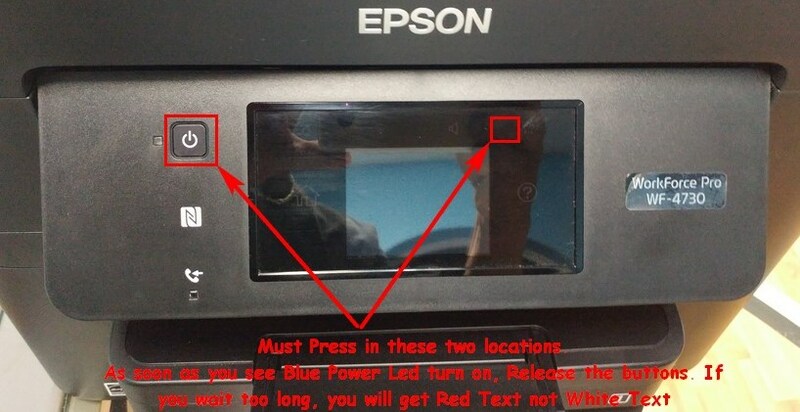 On printer monitor you wil see WHITE text - Firmware Update Mode. If text is in red color - that is wrong mode. It means You hold too long. Try once more time. Ordinata chiave resettato contatore tutto ok! Veloci ed affidabili per il reset della stampante mi aveveno chiesto 50�, invece con 9,99 $ ho risolto. Great things! I had some problems with my Epson 2100. The printer stopped to work. However, when I read the manual it was possible for me to disable the indicator of the problem and now the printer works well again. The service program is also a great think! Thanks.